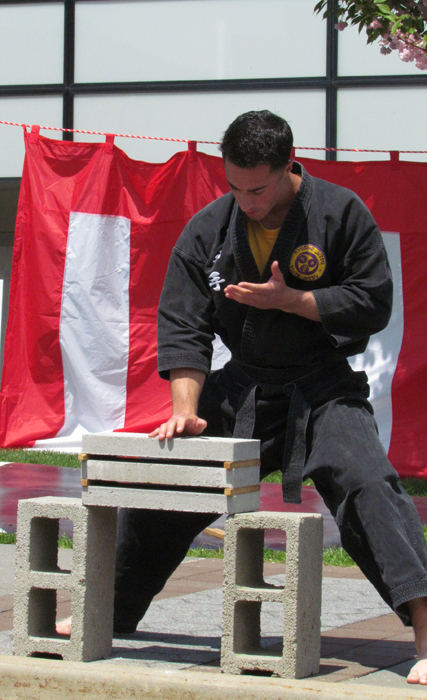 In ancient Okinawa, Karate was more than a hobby or spare time activity. The ancient masters who created the art put their whole soul and spirit into its development. These Bushi (warrior class) of the ancient Ryukyu kingdom taught that the correct use of one’s hands led to the betterment of society and the wrong use of the hands would lead to the destruction of society. YOU can become part of this heritage which has been handed down for generations; developing your body through the rigors of the physical training; enriching your mind through the Cultural arts and enlightening your spirit through the ancient philosophies of Zen and Shin Shu Ho. 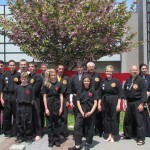 Kyoshi Gerard Senese teaches that Karate has more than one meaning. 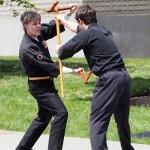 The translation of Karate (Empty Hand) can refer to weaponless self-defense, but it also means the ‘vastness’ of the hands when offered to help others. 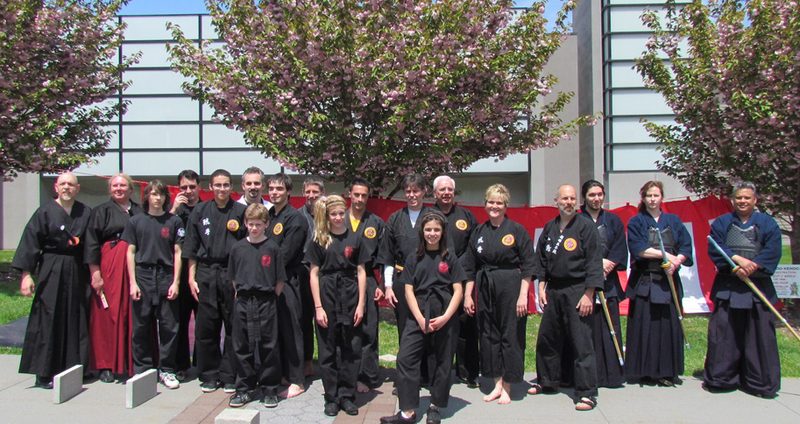 Kyoshi Senese has been teaching since 1980 and has helped over 2 generations of Long Islanders improve their lives. Grappling: All bodies are weak in some ways. They all have nerves, joints, tendons, and muscles that respond to different types of pressure. Ryu Shu Kan’s grappling art of “Tuite” exploits these weaknesses, so that a bigger, stronger person can be controlled even by a smaller one. 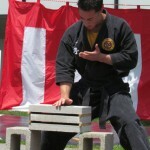 Striking: The striking techniques of Ryu Shu Kan are some of the most sophisticated in the martial arts. Properly used against anatomical points of the nervous and circulatory systems, they will temporarily disable an opponent beyond his ability to retaliate. Precision, not strength, is the key. 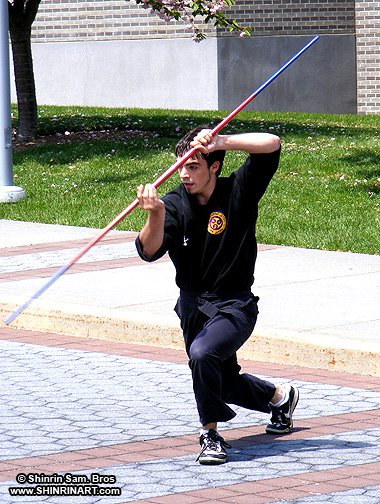 Physical Training: Increases in strength, stamina, coordination, and balance are achieved through the Ryu Shu Kan workout. Regular training pushes each student to his/her individual limits, challenging him/her to stretch those limits just a little further with every class. The result is improved mental and physical self-discipline, more complete self-awareness, and increased self-confidence. 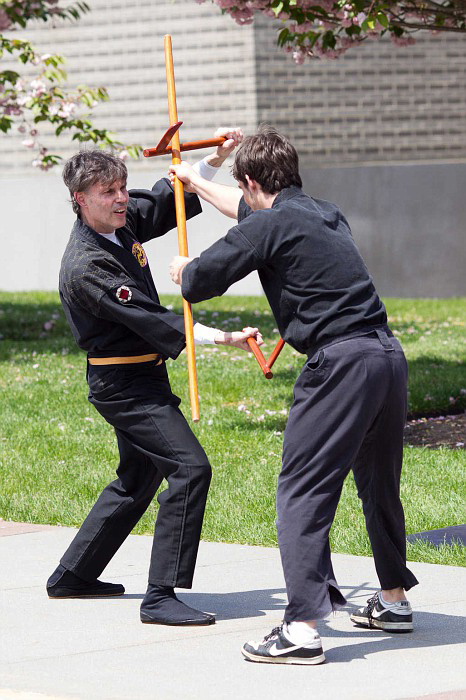 “Kobudo”: Classical Weaponry of the Okinawan Bushi (warrior class) are taught as a bridge between the modern practitioner and those ancient warriors who used their weapons and empty hand skills in life & death situations. 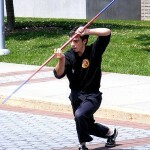 The inter-relationship between empty-hand movements and weapons’ forms, stressing the value of weapons training in the perfection of empty-hand techniques is taught to those diligent enough to continue their studies in the advanced classes.